Lighting is one of the most important elements of your home’s design. It serves many functions, such as providing safety, assisting in performing everyday household tasks, creating an atmosphere for entertaining guests and pulling together the overall design a homeowner is trying to achieve. Above all else, lighting is beautiful, and great lighting will bring your house to life. 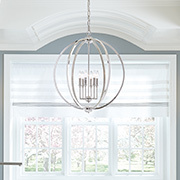 Whether you need to simply upgrade the ceiling lights in your home or you’re looking for a beautiful statement piece for your dining room, we’re sure you’ll find something you love in our Jenison lighting showroom. Shop our full inventory of modern lighting products to find the perfect solution for your next home improvement project. 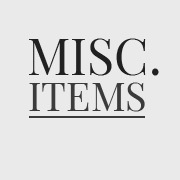 Don’t see what you need on our online catalog? Schedule a free consultation with one of our lighting consultants at our lighting showroom in Grandville or Grand Haven for additional assistance! We offer both indoor and outdoor lighting products at The Lighting Corner that come in a variety of styles, finishes, designs and sizes. 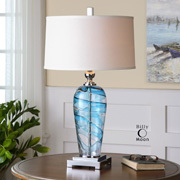 Whether you’re searching for lighting solutions for one room or every room in your home, we’re sure we can connect you with light fixtures that will impress your guests while serving their functional purpose. Ceiling lights: Chandeliers, pendants, flush mounts, etc. 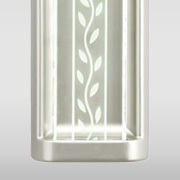 Wall lights: Sconces, wall torchieres, picture lighting, etc. Multisystem lights: Tech lighting, etc. 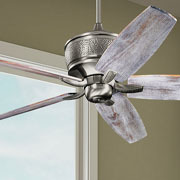 Ceiling fans: Small, medium, large, huggers, damp location, etc. 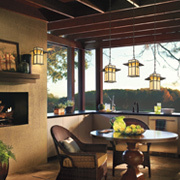 Exterior lights: Wall mounts, sconces, hanging lights, chandeliers, ceiling mounts, etc. 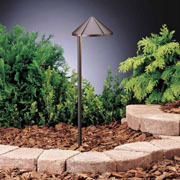 Landscaping lights: Posts, bollards, accent lights, deck and patio, etc. Lamps: Table, desk, accent, floor, etc. LED light fixtures: Chandeliers, landscape lighting, recessed lighting, etc. 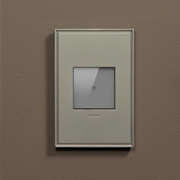 Lighting controls: Dimmers, switched, timers, sensors, etc. 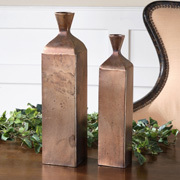 We also offer other home products that will optimize each room in your home, such as home accents and furniture. Pro tip: Don’t forget to layer the lighting in your home so each room can serve more than one purpose. You should include ambient lighting, which is the overall general lighting for the room. 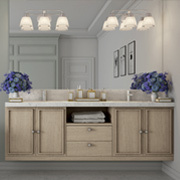 You should also include task and accent lighting in each room — task for accomplishing specific necessary tasks in a room (think under-cabinet lights in the kitchen or a swing-arm lamp in the bedroom) and accent for highlighting certain aspects in a room (think architectural details or family pictures). 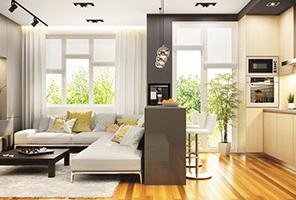 Learn more about optimizing the lighting in your home here. We strive to be your one-stop shop for all the tiny, intricate details in your house that make it a home. 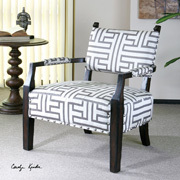 We only offer the best products on the market from nationally recognized manufacturers we trust. At The Lighting Corner, we’re proud that our lighting company has partnered with notable national organizations like the American Lighting Association and Home Builders Association. These partnerships are why our lighting consultants are always up-to-date on lighting trends and what’s new in our industry. 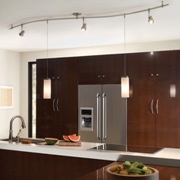 We can help you find lighting solutions that fit both your budget and your home’s style. What are you waiting for? Optimize the lighting in your home today and light up your world forever. For more information about our Grandville location, call (616) 219-0138. For our Grand Haven Location, call (616) 232-6297. 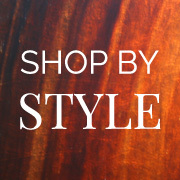 You can also reach both of our locations by filling out our online form.